Over the past couple of days there’s been a new camera announcement that’s really been getting a lot of attention. 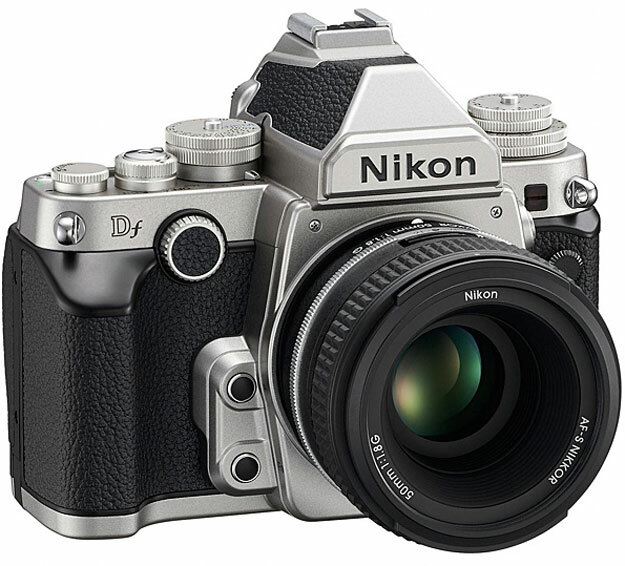 The Nikon Df is new, but looks retro. This kind of thing really appeals to a lot of photographers (including myself). There’s something cool about that look that comes from the history of photography. It’s not only the looks that I really like about cameras like this new Nikon and Fuji’s X100. I really love the dedicated external dials for all your major exposure settings: shutter speed, aperture, ISO, exposure compensation, etc… It makes it easy to adjust any of these settings without taking your eye away from the viewfinder. Less menu-driven. Anyway, this is no gear review by any means. I just love seeing another major player create something that has the retro feel and look of camera’s from decades ago! Here’s a video from Joe McNalley about his experience with this new body from Nikon. He’s also written a good informative post about it here.